Get the coolest kids sports apparel in Winnipeg. Find the best brands and gear from your child's favourite teams. 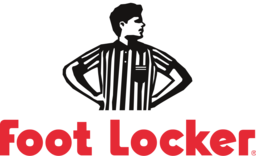 Shop the top brands in running shoes, basketball shoes, and more at Kids Foot Locker today at CF Polo Park.